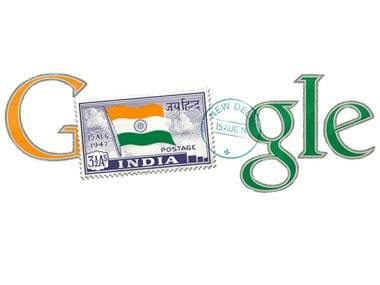 Celebrating India's 68th Independence Day, Google today posted a doodle on its homepage featuring independent India's first stamp. Structural Testing Analysis & Measurement of Projects (STAMP) is powered by CAST. AllGo Embedded Systems, has created a tablet that runs on Android 1.6 'Donut'.